This quilt will definitely satisfy a ric rac addiction! 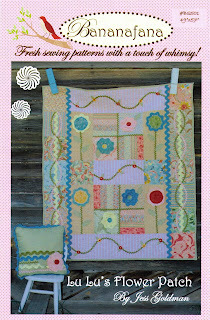 There are so many fun details on this quilt including ways to use ric rac that you may have never thought of before! Mix it up, change the colors, have fun!